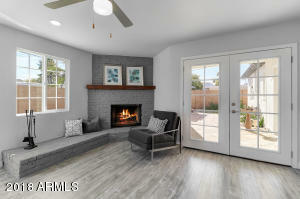 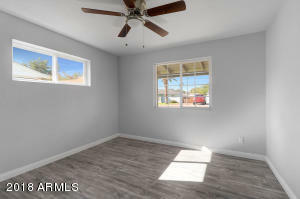 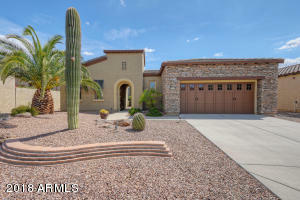 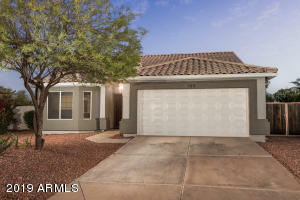 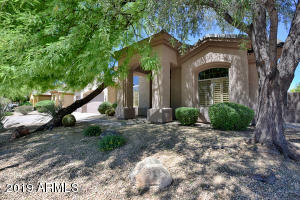 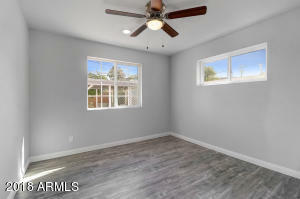 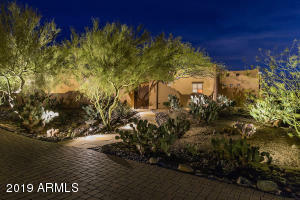 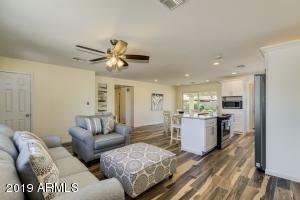 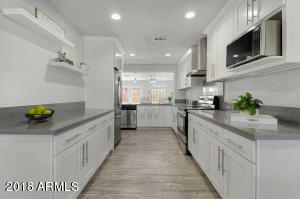 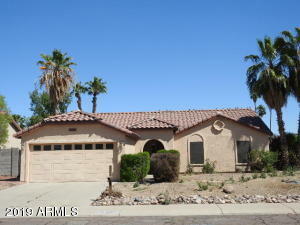 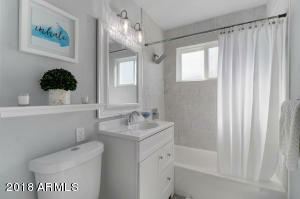 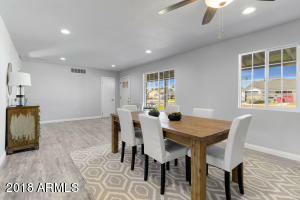 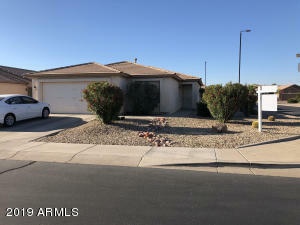 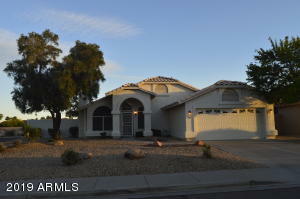 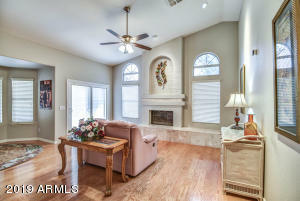 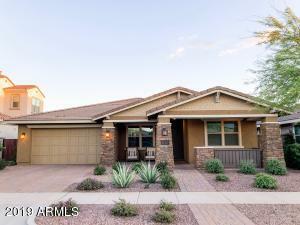 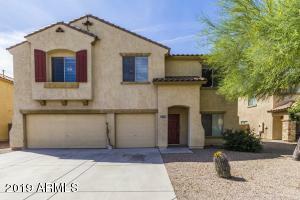 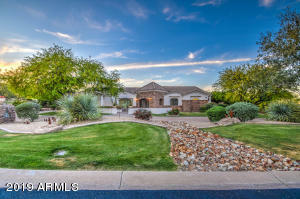 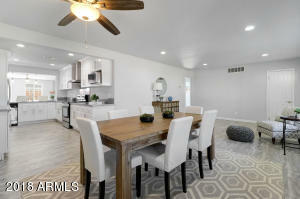 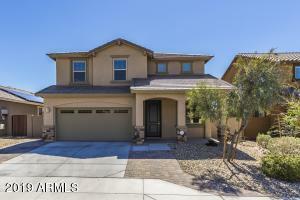 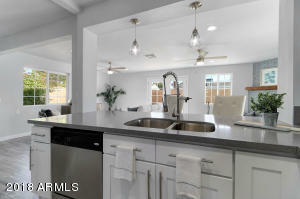 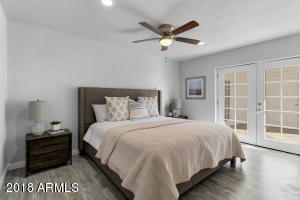 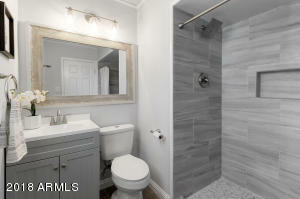 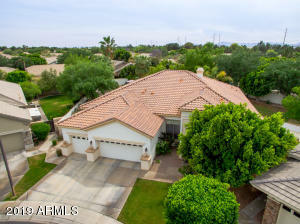 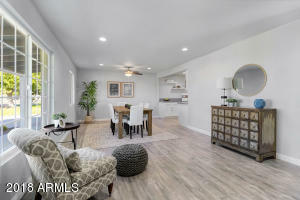 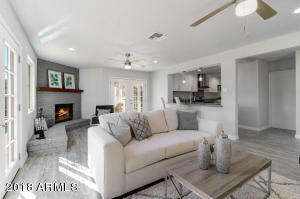 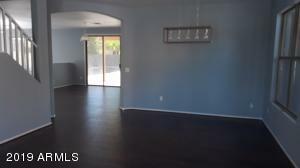 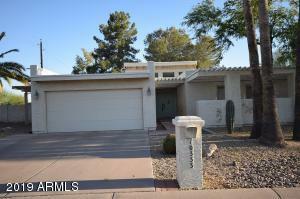 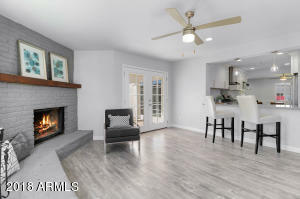 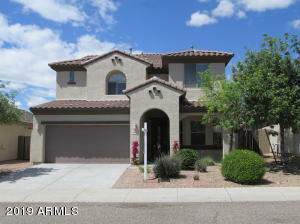 This on-trend remodeled home with major curb appeal in Prime Uptown Phoenix location. 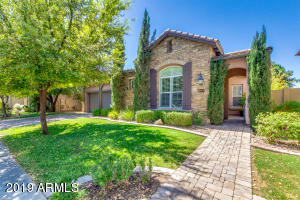 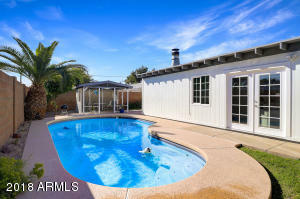 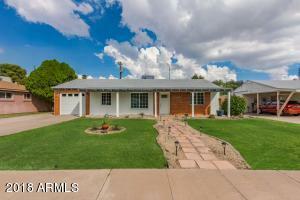 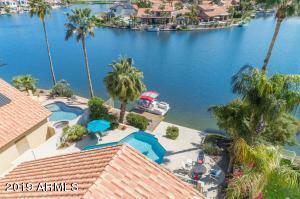 Close to 51 freeway, shopping, dining and in the highly rated Madison School District. 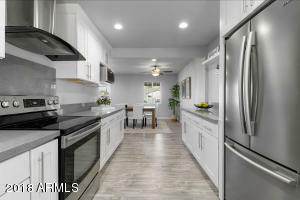 The Kitchen is open to a spacious formal living and dining room with stylish wood flooring and includes new quartz countertops, stainless steal appliances and beautiful white soft-close cabinetry leading to a large living room with a fireplace to cozy up to on chilly winter nights off the back of the house. 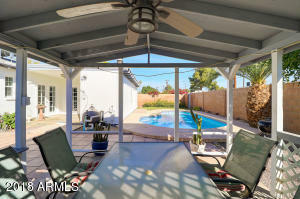 French doors to bring in tons of natural light, open to a covered patio, swimming pool and covered gazebo, perfect for summer pool parties and entertaining. 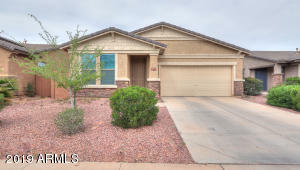 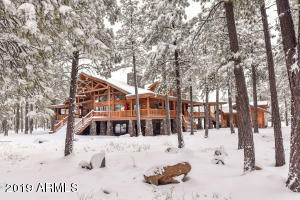 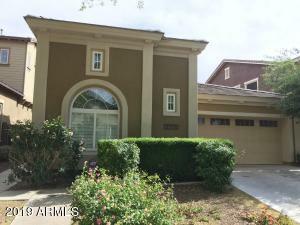 Come and see this beauty and make an offer! 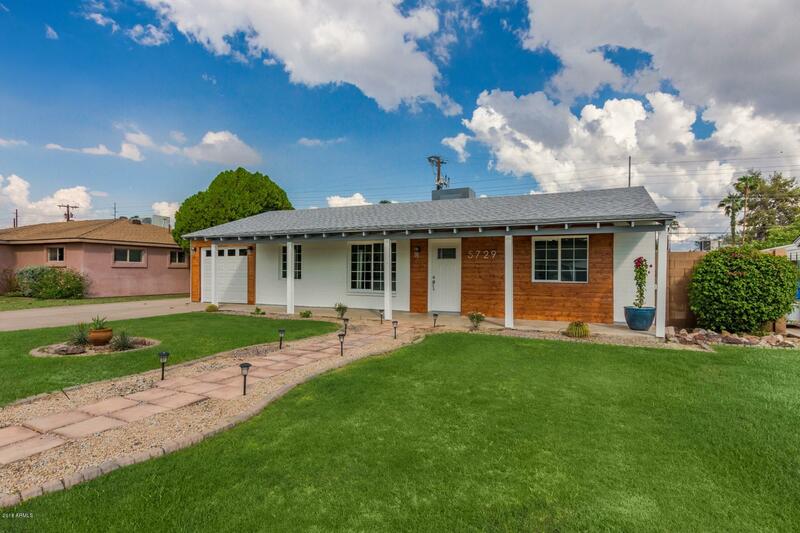 Head south on N 12th St toward E Lermitage Pl, Turn right onto E Palo Verde Dr, Turn left onto N 11th Way, Destination will be on the left.